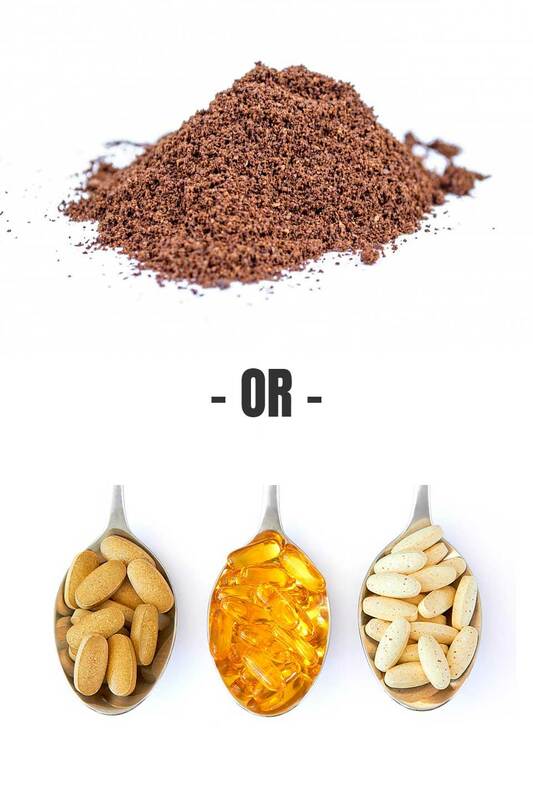 We help brands large & small package their powdered & granular dry goods, pills, capsules, tablets, and lots of similar products into bottles, jars, pouches, bags & cans. Need A Contract Packaging Partner? With over 30 years in the industry, we have the expertise & capacity to manage just about any volume you can possibly throw at us.  On the odd chance we can't support your volume, you've probably outgrown a contract packager already and we'd be happy to consult with you on the implementation and transition to in-house packaging. Our not-too-big & not-too-small size also gives us the flexibility to quickly retool lines and help startup brands with their small volume samples runs. 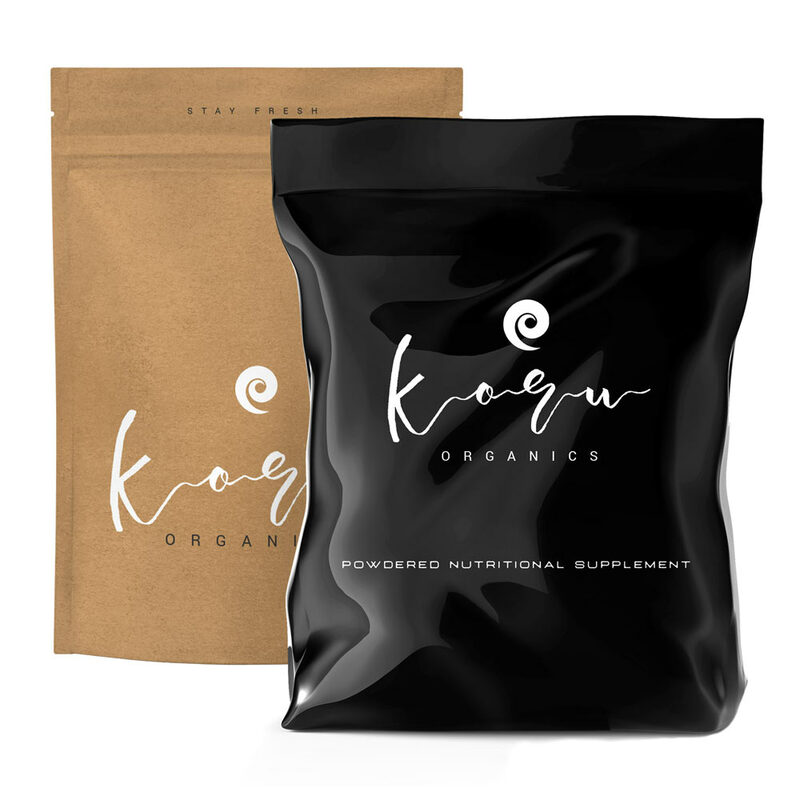 Koru Pacific Packaging has been a wonderful company to deal with, the quality is superb, the turnaround time is quick and the customer service is top notch. I can't imagine working with another custom packaging company. 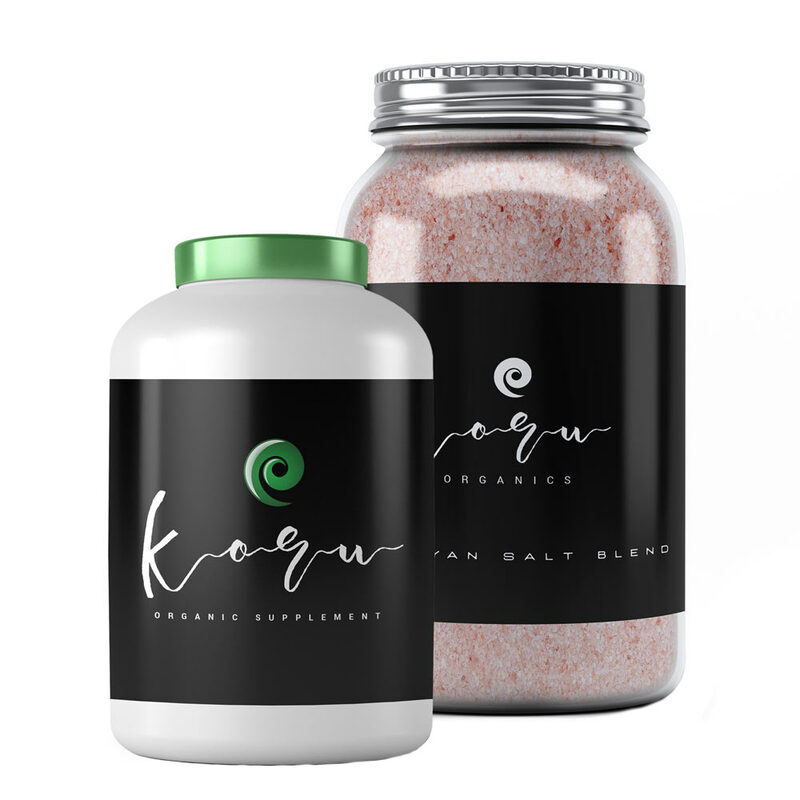 Koru Pacific Packaging has been a great partner for my company. I have had nothing but positive experiences with them and appreciate their attention to detail. When requested by my company, they will adapt to my ever changing delivery schedule to help me meet my customer demand. Thank you. 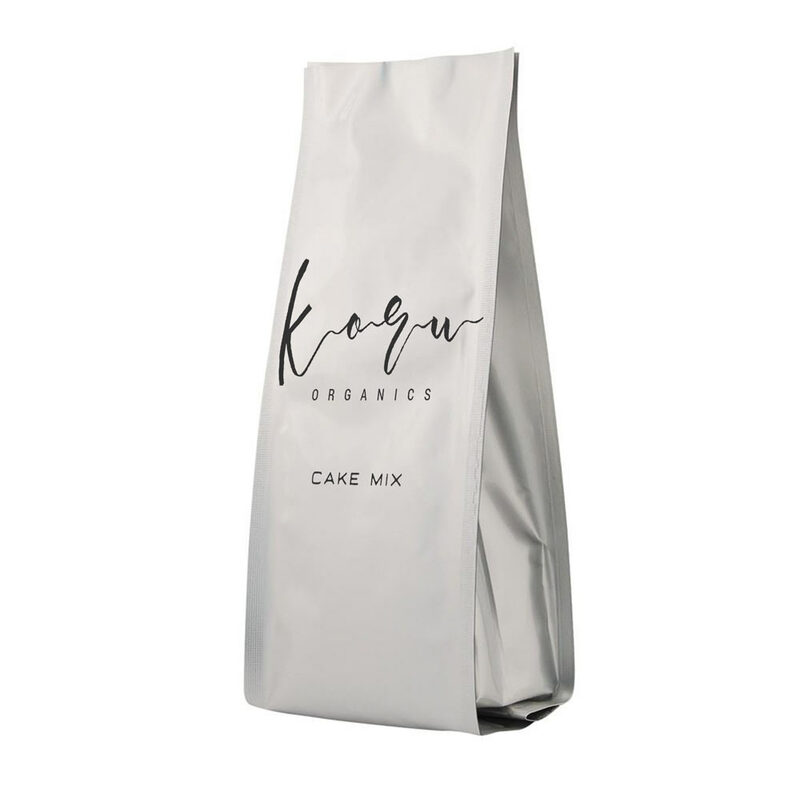 We have been working with Koru Pacific Packaging for many years and we have never been happier. As they have increased their manufacturing and packaging capabilities we have shifted more of our products over to them. My company has worked with Kerry and her team at Koru for many years. They are easy to work with and do the job right. Their packaging is consistently dialed in which is a big deal for us and overall manufacturing is high quality. I have complete confidence in them. 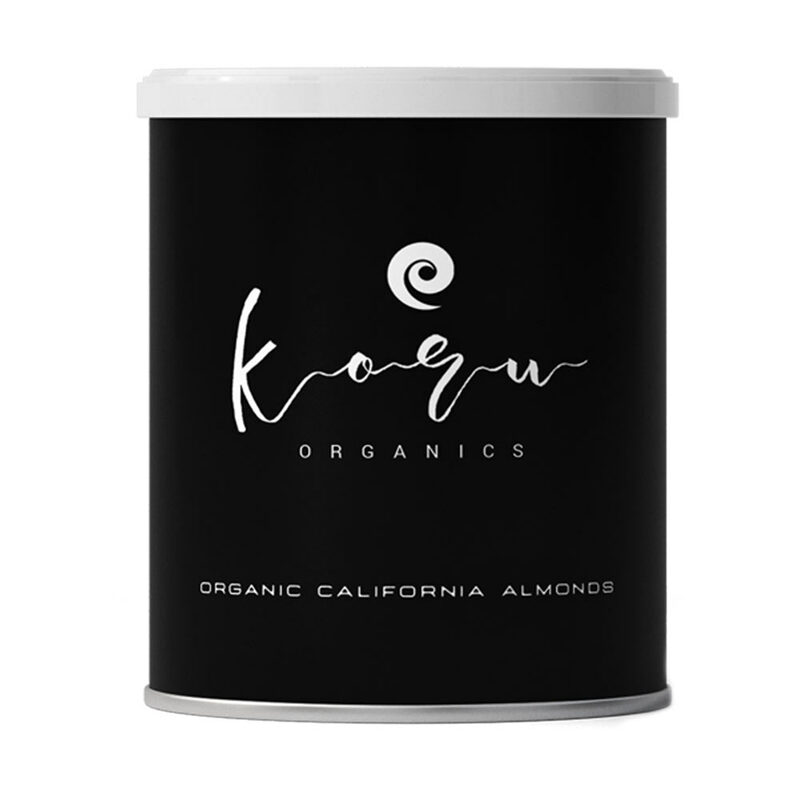 Koru Pacific Packaging is a family-owned packaging company based out of Tracy, CA. We're a crew of New Zealand-born Californians who've spent 30 years in manufacturing and packaging. In that time, we've gotten exceptionally good at cost-effectively putting your products into bottles, jars, bags, pouches and cans.